Attention, anyone with a seaside d.j. 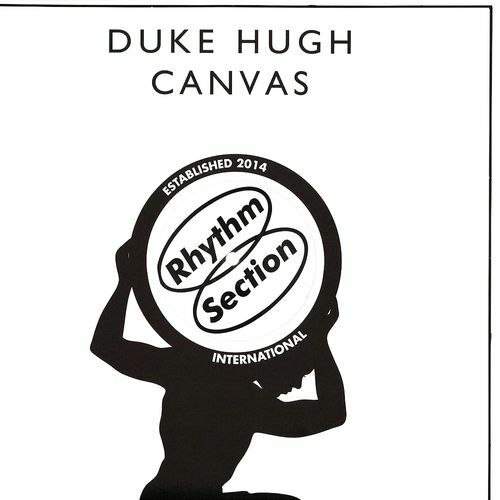 residency, lovers of that original "dublab sound", friends who need a brain massage - Duke Hugh's hotly tipped 'Canvas' l.p. is here and it will take you away! 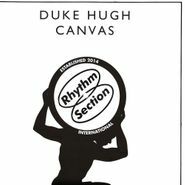 'Canvas' features nine warm, positive breezes, moving from jazzy, samba house through to healing ambience and strutting broken beat/downtempo. This is really one of those albums that blurs the lines between organic and electronic - how about those super tight basslines, or the drum solo on "Loft Nights"?! Into Carlos Niño, Joe Claussell, Floating Points, Jack J? We think you'll find a lot to like about this one!